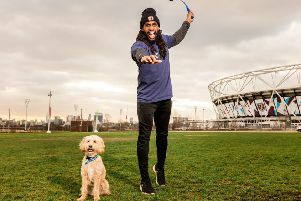 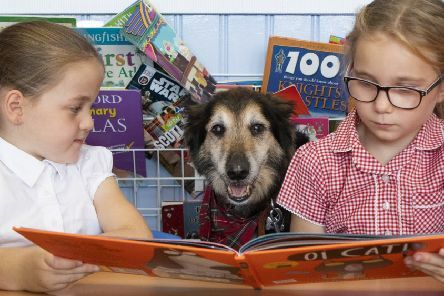 This adorable pooch is all ears as he helps primary school pupils learn to read - and even has his own school uniform and backpack. 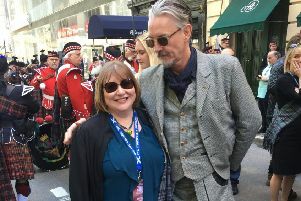 The Salvation Army has launched its Christmas Present Appeal to make the lives of thousands of people across Scotland better. 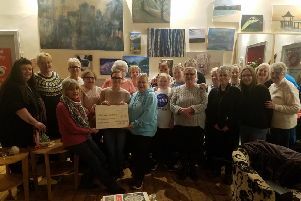 A group of Motherwell women worked through the night and produced a financial boost for South Dalziel Historic Building. 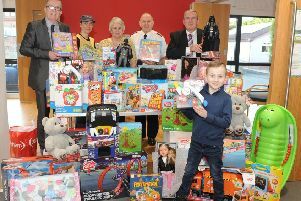 The Motherwell branch of the Nationwide Building Society are collecting Christmas gifts in aid of Action for Children (Motherwell). 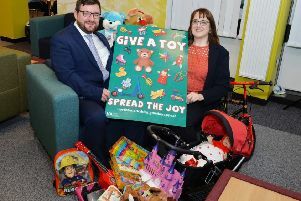 An appeal to collect and deliver toys to families who struggle at Christmas is being spearheaded by North Lanarkshire Council. 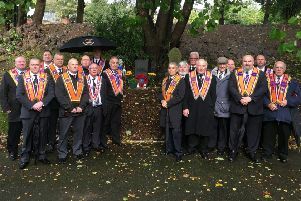 Members of Pride of Milnwood Loyal Orange Lodge 186 and other local lodges gathered at the graveside of Private William Peter Campbell 100 years since his death. 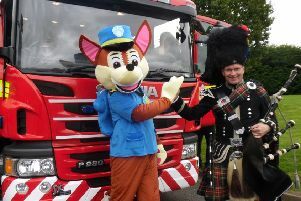 The challenging Scottish weather did little to stop everyone at Parksprings Care Home from enjoying their summer fair. 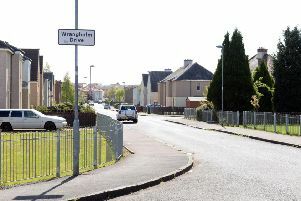 The ML postcode is one of the luckiest in Scotland when it comes to producing lottery millionaire. 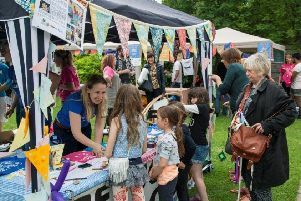 A free event takes place in Forgewood Community Centre on Saturday as part of this year’s Refugee Festival Scotland. 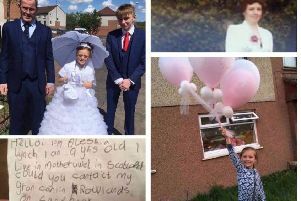 A Motherwell youngster celebrating her first Communion sent balloons to ‘heaven’ and was shocked when they ended up in Speyside. 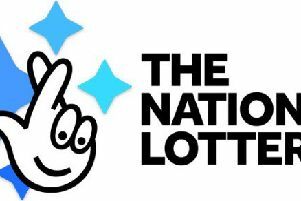 Are you North Lanarkshire’s mystery Lotto millionaire? 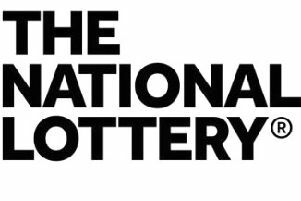 A North Lanarkshire lottery winner has almost run out of time to claim their £1m prize. 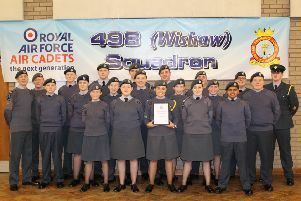 The 498 (Wishaw) Squadron of the Royal Air Force Air Cadets which is based in Scottish Rifles House in Muir Street, Motherwell, has picked up a prestigious award. 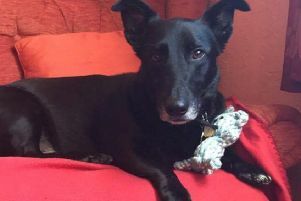 A rescue dog is enjoying life with his new family in Cleland so much that he even helps out with the housework. 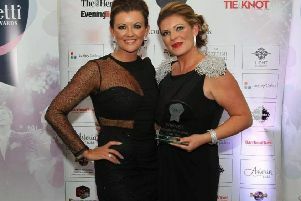 A Motherwell woman is in high demand after being named the top wedding singer in the country. 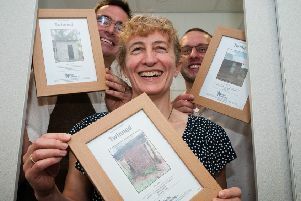 Most people will be familiar with the concept of twin towns, which brings two places in different countries together to promote cultural and commercial ties — but what about a twin toilet? 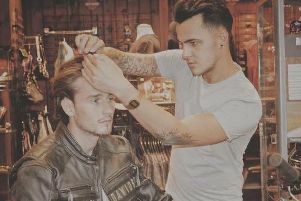 A group of Brannock High pupils are asking the public to help increase their chances of winning the grand final of a national fashion show.